Dape is a designer out of Slavonski Brod, Croatia who joined the GrabCAD Community in August of 2014 and has been a very active member since then, with a GrabCAD Score of more than 113,000 whose models have been downloaded 68,705 times. We asked Dape to share some of his favorite models from the GrabCAD Community Library and tell us a little bit about why he liked them so much. This is some high quality 3D modeling. 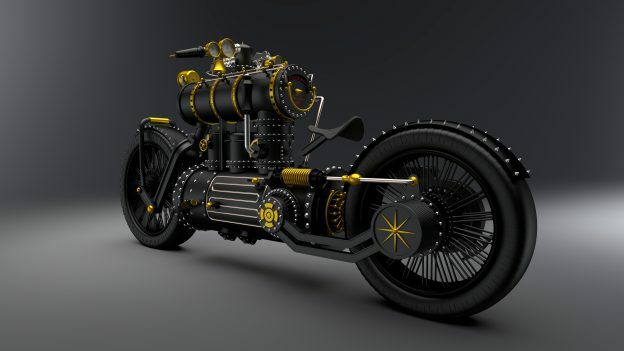 Great design and quite the imagination! 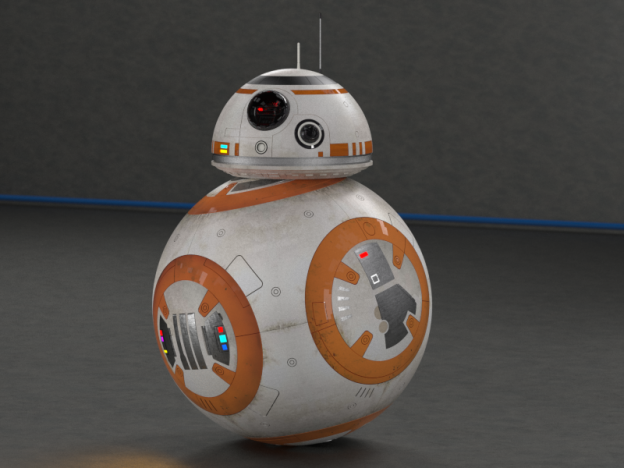 This is my model of the BB-8 droid from the latest Star Wars movies. I created it using PARTsolutions software. 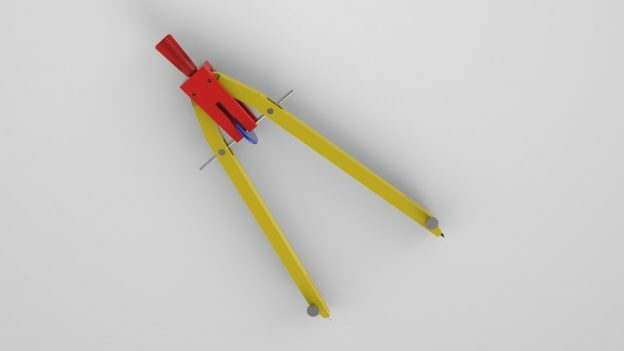 It's my most downloaded model on the GrabCAD Community Library. This is a great retro design with practical usage. 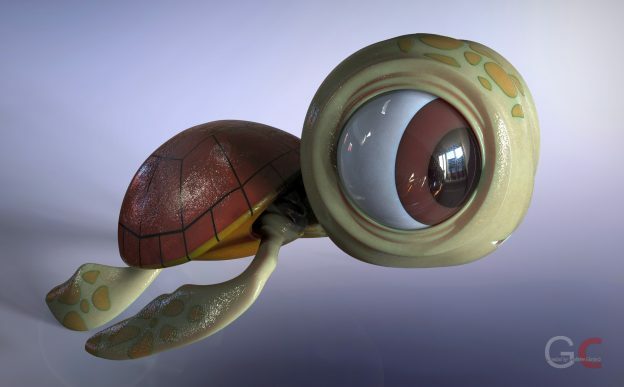 Take a look at another active member of the GrabCAD Community's favorite models.